The book for the meeting is Rok reportera by Piotr Krasko, published by Ksiegarnia Sw. Jacka in 2008. Krasko is a reporter working as an international correspondent from places such as Rwanda & Congo or New Orleans after Katrina. The book conveys impressions from these difficult assignments from 1996 to 2007. 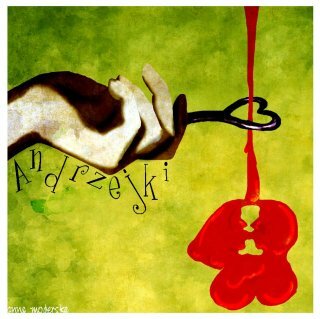 According to the old Polish tradition, Andrzejki (a party on St. Andrew’s night, Nov 30) was the last party of the year, with some special customs such as divining future from pouring hot wax on water. Attractions: Belly dancing by Nadira; Russian and Gypsy songs by Slava (1 hr). Cocktail hour from 7 pm upstairs. Dinner available downstairs (separately) from 7 to 10 pm. Dancing from 9 pm to 1 am. Belly dancing at 9:30 pm. 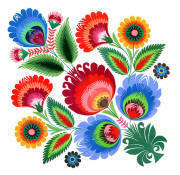 The Polish Home is closed for Thanksgiving on Friday, November 27, 2009. The Mlodzi Polanie Youth Group from the Polish Home will perform a Polish dance and song medley as part of an European Festival at the St. Philomena Church. Festival starts at 6:30 pm, Mlodzi Polanie is one of the folk groups performing that evening. 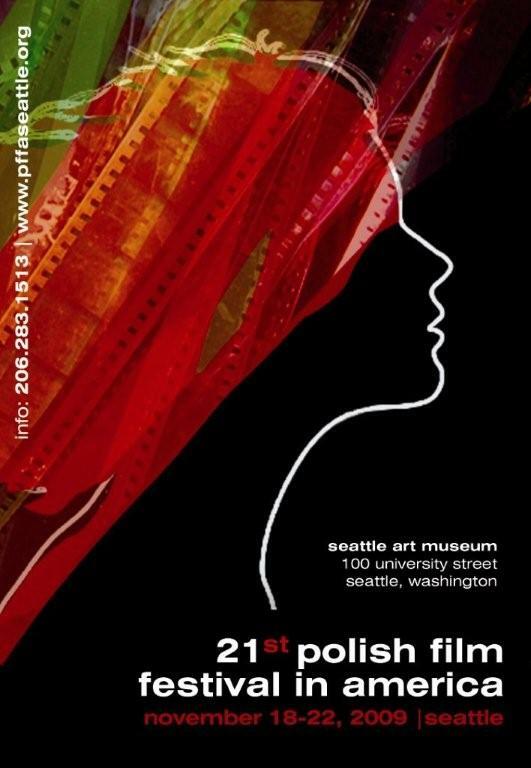 The Society for Arts invites to the 20th Polish Film Festival in America, playing in several cities. In Seattle, the Festival runs November 18-22 at the Seattle Art Museum. The Opening Gala at SAM Arnolds Room is on Friday, Nov 20 at 6:30 PM, with actors Olgierd Lukaszewicz & Grazyna Marzec-Lukaszewicz. Organized by the Society for Arts (Chicago) and Dr. Michal Friedrich (Seattle). 4:45 pm How Much the Trojan Horse Weighs? / Ile wazy kon trojanski? Please note: the Festival looks for volunteers - if you would like to help, please contact Dr. Friedrich. Agnieszka Laska Dancers invite to Lamentatio - a performance inspired by poems of detainees from Guantanamo, soldiers from Iraq and mothers of victims from all sides of the Global War Of Terror. It is set to a Requiem by Polish composer Roman Maciejewski and choreographed by Agnieszka Laska of Portland. The Seattle Polish American Parish celebrates the Annual Feast Day of St. Margaret on Sunday, Nov 15, 2009. Celebration will start with High Mass at 12:00 noon, after the mass a dinner will be available in the Parish Hall. The artistic program includes performance by the children group. As at any traditional church feast, you will be able to obtain devotional items such as rosaries and prayer books. Poland regained its independence on Nov 11, 1918, when Jozef Pilsudski became the Head of State after a popular revolt liberated the Polish territories. The program performed by the children from the Polish Scouts troop has been prepared by Iwona Bernacka. The restaurant will be open from 1 pm to 8 pm. The Polish Home sports a new wing with additional rooms and an elevator. The Opening Gala starts at 7 pm with the Polish Consul General from Los Angeles, Hon. Joanna Kozinska-Frybes and guests from the City of Seattle attending. 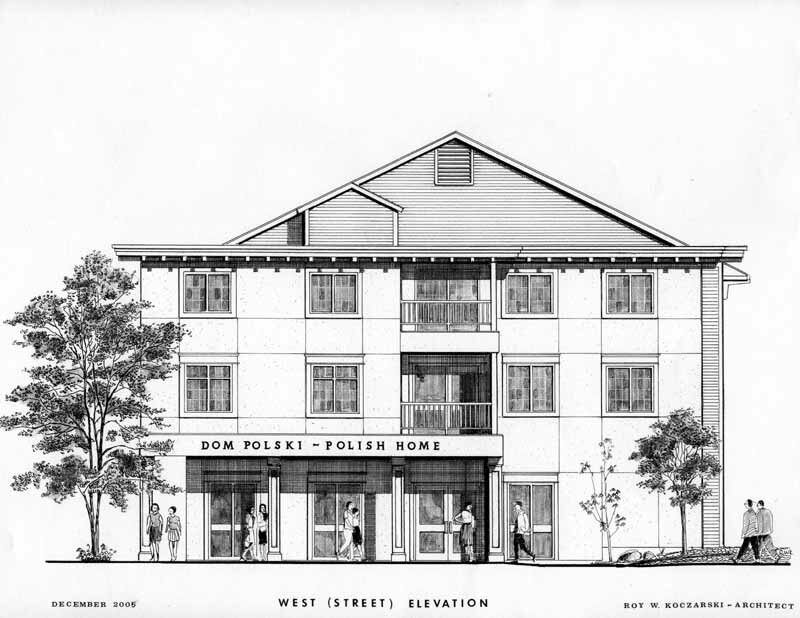 The Polish Home Assn invites all the supporters of the extension project as well as members and friends of the Polish Home to celebrate this milestone. Reception will follow. The biggest Polish event around, the fall bazaar features booths with Polish books and CDs, crafts, pottery, crystal, amber and other merchandise as well as booths by local Polish-American organizations. You can also buy Christmas ornaments and wafers (oplatki), Polish pierogi, home made cakes and enjoy a full course dinner. Also, frozen pierogi from Chicago on sale to go. Organized by the Ladies Auxiliary.